Where is American Samoa Located? 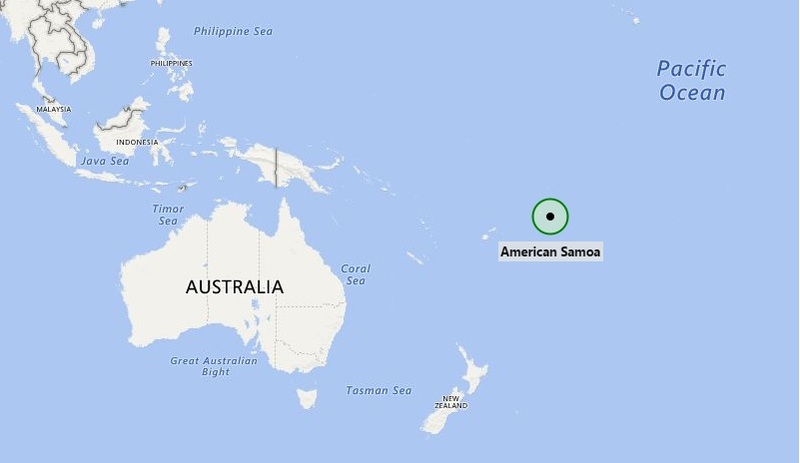 About Map: Map showing location of American Samoa. American Samoa a group of islands in the South Pacific Ocean, about half way between Hawaii and New Zealand.